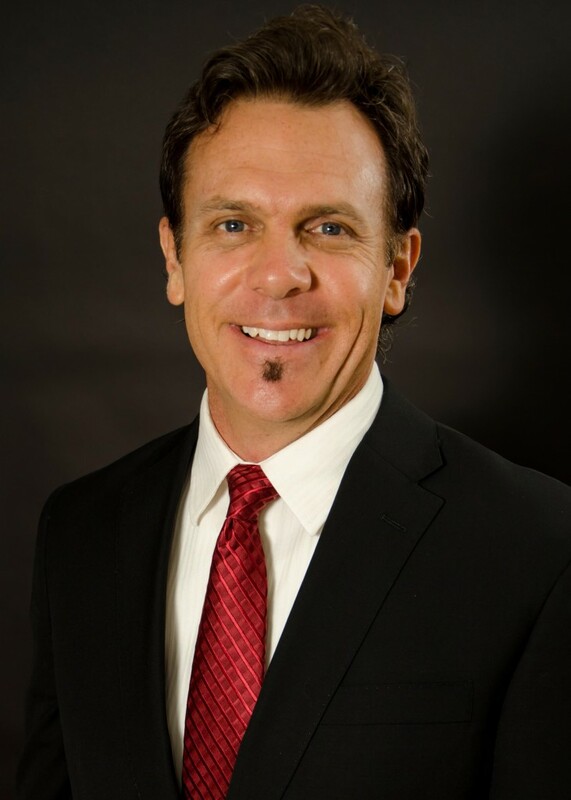 For 20 years, Chris Nesbitt has been helping businesses and individuals find cost-cutting solutions for their insurance, retirement and business needs. Chris is committed to helping his clients reduce expenses and invest wisely through unique and creative products, services and strategies. He brings expertise in both group and individual health and retirement plans, 401(k)s, indexed life and indexed annuities. Chris is a certified IFL (Income for Life) retirement planner and is also a certified agent in both Federal and State ACA (Affordable Care Act) Healthcare exchanges. He also has exceptional and technical experience with government contractors and prevailing wage compliance issues related to the Davis-Bacon Act and the Service Contract Act, and has served as a professional consultant within this sector. In 2014, Chris partnered with Fortress Financial Group to bring educational retirement and social security workshops to employer and community groups. In 2015, Vesity Financial merged with NorthPointe Insurance to enhance customer service and provide all lines of insurance to group clients, including workers comp and P&C. So whether you’re considering setting up a complex defined benefit, 401(k) plan or liability coverage for your company or simply want to purchase a health plan, annuity or life insurance policy, Chris can help you find the right solution. 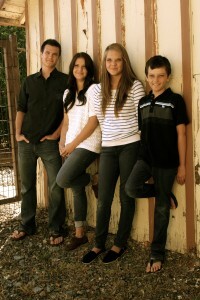 Residents of San Clemente, California since 1991, Chris and his wife, Tiffany, have raised four fantastic children and enjoy surfing and sunsets on the beach. 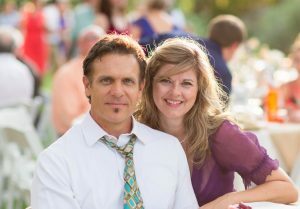 Chris is a musician, and leads worship at Heritage Christian Fellowship, where he has actively and voluntarily served in leadership for over 25 years.